Awarded Best of Houzz, for both categories Design and Customer Service. Küche+Cucina was voted #1 in Customer in Customer Value by a national panel of consumers* and won numerous design awards and today is widely recognized as one of the country’s leading kitchen and bath design firms. Featured on the cover of the fall issue of Beautiful Kitchens, by Better Homes & Gardens Magazine. Featured on the cover of the spring issue of Beautiful Kitchens, by Better Homes & Gardens Magazine. Küche+Cucina was founded in 1986, in New York City and then moved to its present location, in Paramus, NJ, in 1989. Owner, Amir J Ilin, had a vision of offering quality products, from around the world, combined with design and installation of local experts, to the NY/NJ metro area. The vision materialized and very quickly, Küche+Cucina became an award-winning design firm and a local household brand. A few years later, they opened their second location, in in Madison, NJ. “I only recommend the best to my clients and Amir has delivered beautifully designed kitchens with uncompared customer service every time. We have worked together many times in New Jersey/New York and collaborated on the Hackensack Hospital Showhouse. Kuche+Cucina Awarded Best of Design” and “Best of Customer Service” for the Fourth Year in A Row! Best of Houzz 2018 – Design Our portfolio was voted most popular by the Houzz community. Best of Houzz 2018 – Client Satisfaction We were rated at the highest level for client satisfaction by the Houzz community. “Küche+Cucina’s products are of the highest quality. Very responsive customer care, out of the box thinking and on time delivery. Küche+Cucina performed to very high level of satisfaction for one of the most challenging interior design projects in NYC: The Plaza Hotel, by providing over 180 complete kitchens and over 280 wardrobe closets for the luxurious guest suites. For the 2nd year in a row – Awarded Best of Houzz, for both categories Design and Customer Service. Only 3% of the pros on Houzz win this award, even less win the award for both Design, as well as Service and very, very few win these awards for 2 years in a row! 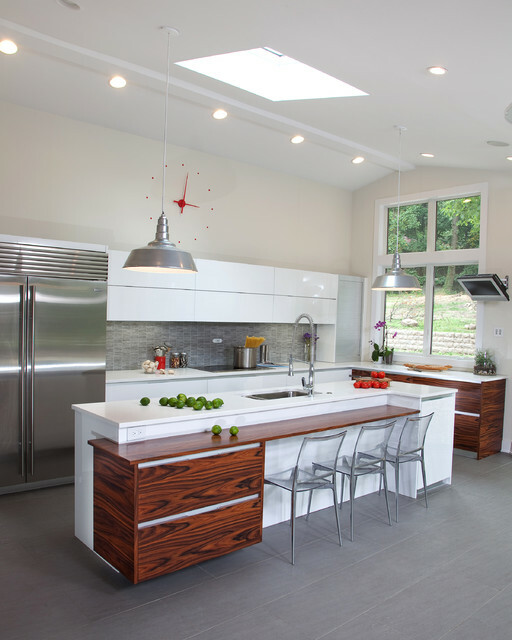 “We have used Küche+Cucina three different times, having moved around and needed to redesign three kitchens. We have been extremely impressed with the level of professionalism, workmanship and consistency in delivering on what was promised. 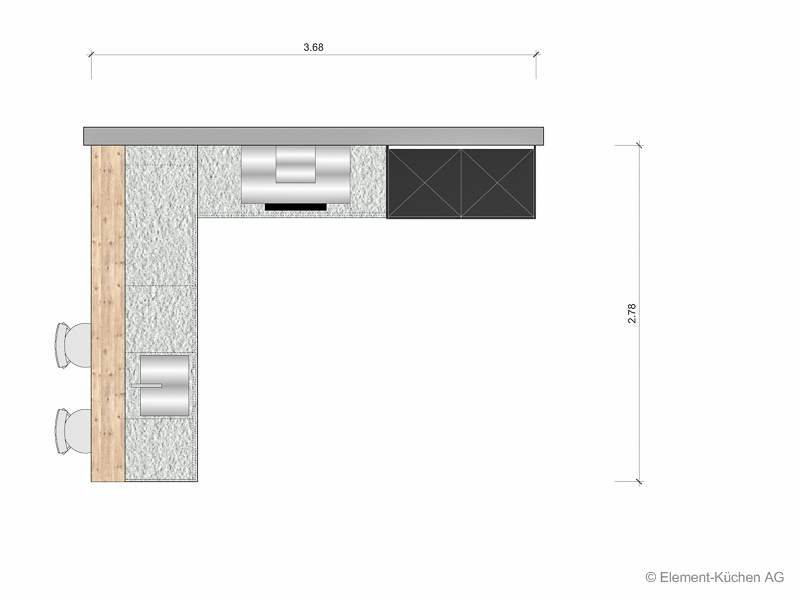 “We have been using Kuche+Cucina for many years – in many of our multi-unit projects and smaller projects. Their work is second to none! Great designs, top service and product selection fit for kings and/or for the rest of us. With more than two decades of experience working for some of the most demanding and exclusive clients and over 3,000 kitchens designed and installed around the US and abroad, Küche+Cucina is truly “the best of the best.” In-house designers, custom woodworkers, master painters and superior project management experts are all brought together and given the finest cabinetry, appliances, counters, flooring and other related products to create kitchens and bathrooms that are as unique and personal as a client’s signature. For the 3rd year in a row, Kuche+Cucina have been awarded Best of Houzz, for both categories – Design and Customer Service. Only 3% of the pros on Houzz win this award, even less win the award for both Design, and Service and very, very few win both awards, for 3 years in a row! 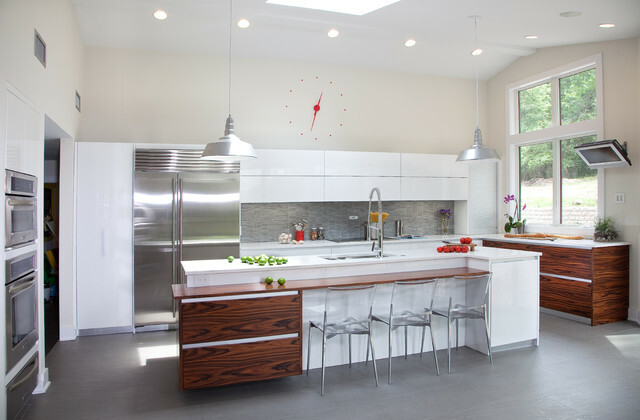 Küche+Cucina is the premier custom kitchens, handcrafted cabinets & modern European kitchens design firm in New Jersey. Located in Paramus (Bergen County, Northern NJ) and in Madison (Morris County). Both locations are convenient to the greater New York City Metropolitan area. 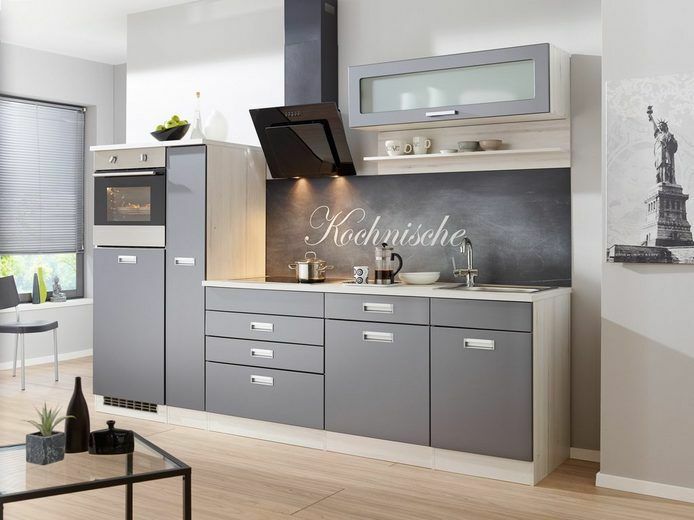 We welcome you to visit our kitchen design showrooms or contact us to make one or more rooms in your home a Küche+Cucina original. Designing modern kitchens, traditional kitchens as well as transitional kitchens of distinction is the main thing we do at Küche+Cucina . 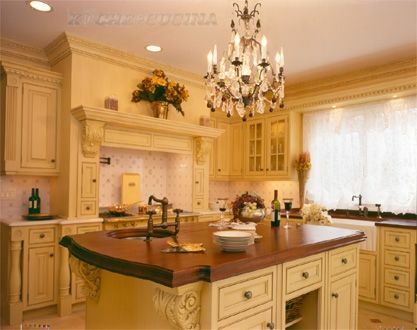 Throughout Bergen, Morris, Essex, Somerset, Union, Hudson and Rockland County, and in various cities and towns in the Greater New York Metropolitan area, around the US and the Islands, thousands of luxury homes are known, in part, for having a Küche+Cucina custom kitchen. Featured on the cover of the Fall issue of Signature Kitchens & Baths Magazine.